ESTA BODEGA (CLAVE LR-1904), TIENE UNA MUY BUENA ALTURA DE 6 MTS. 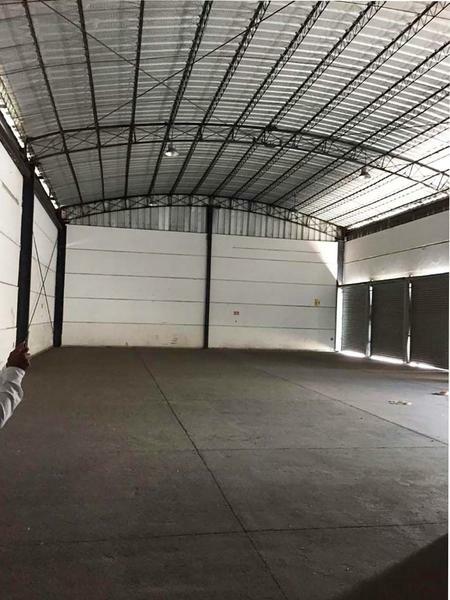 SIN COLUMNAS INTERMEDIAS. 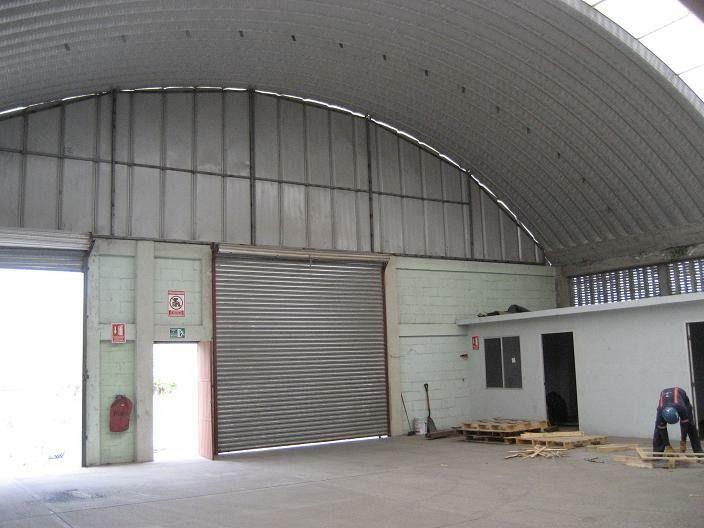 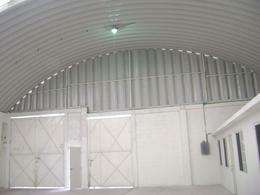 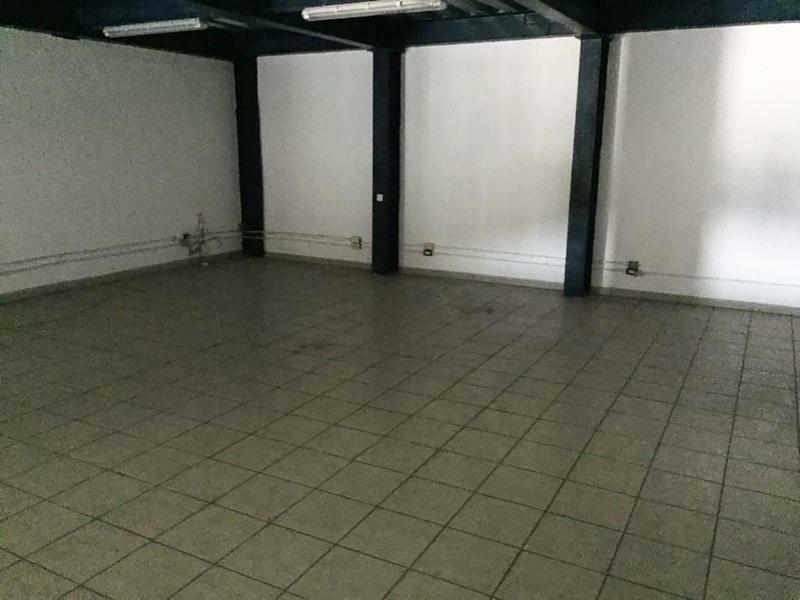 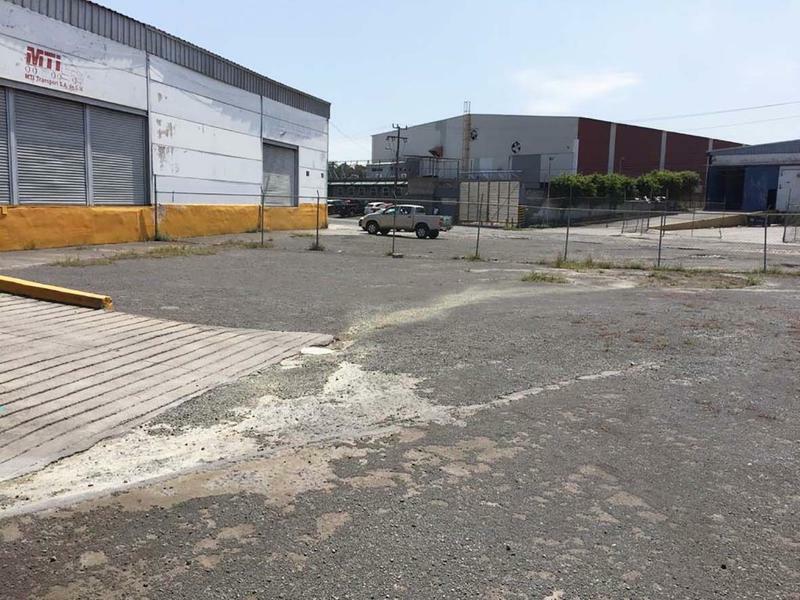 TIENE 600 M2 DE SUPERFICIE DE BODEGA, OFICINAS, 2 BAÑOS. 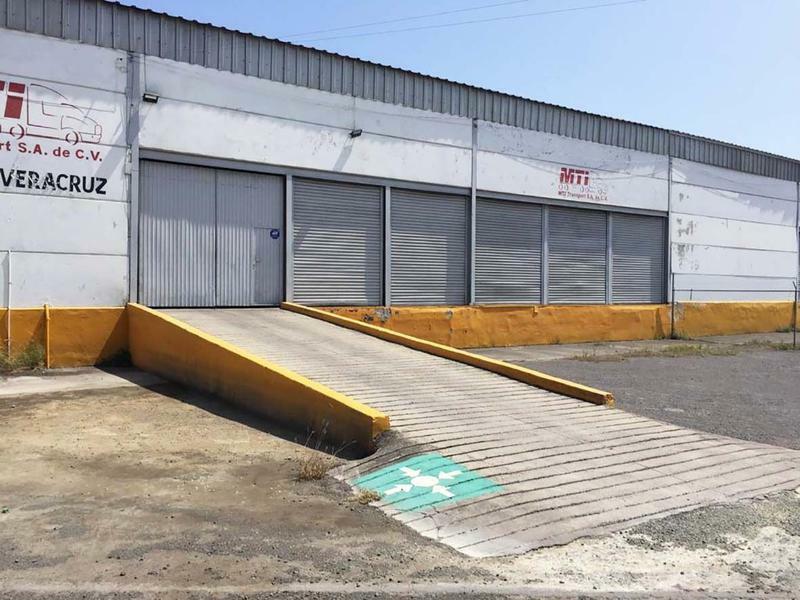 CUENTA CON 1 RAMPA PARA QUE PUEDA ACCESAR 1 CAMIÓN Y CON 5 ANDENES DE CARGA Y DESCARGA Y ÁREA DE ESTACIONAMIENTO CERCADA AL FRENTE.